Lift-off are slow whe this 7 foot monster roars. Recovery is on two big nylon parachutes. 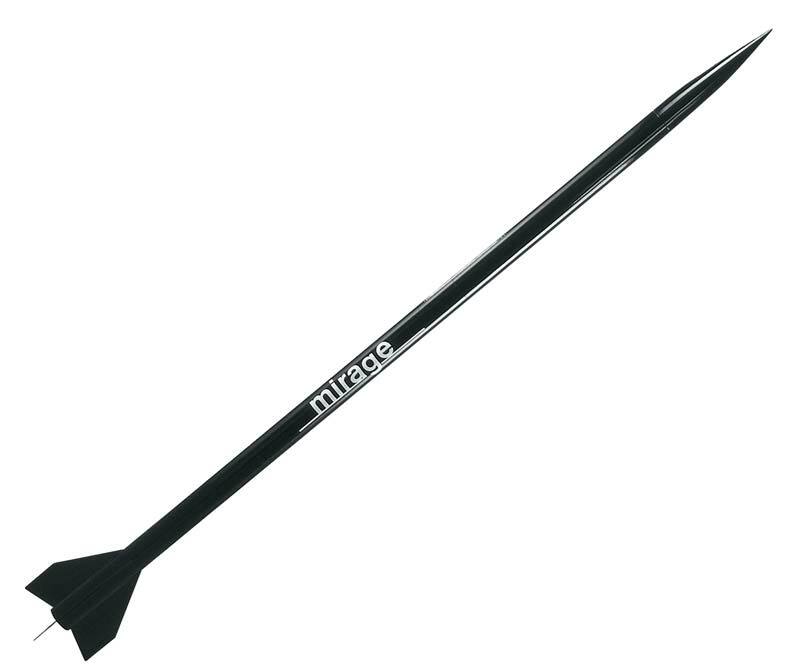 Length: 87"/220cm, Diameter: 2.6"/6.7cm, Weight (without motor): 31oz/880gms, Fins:3.